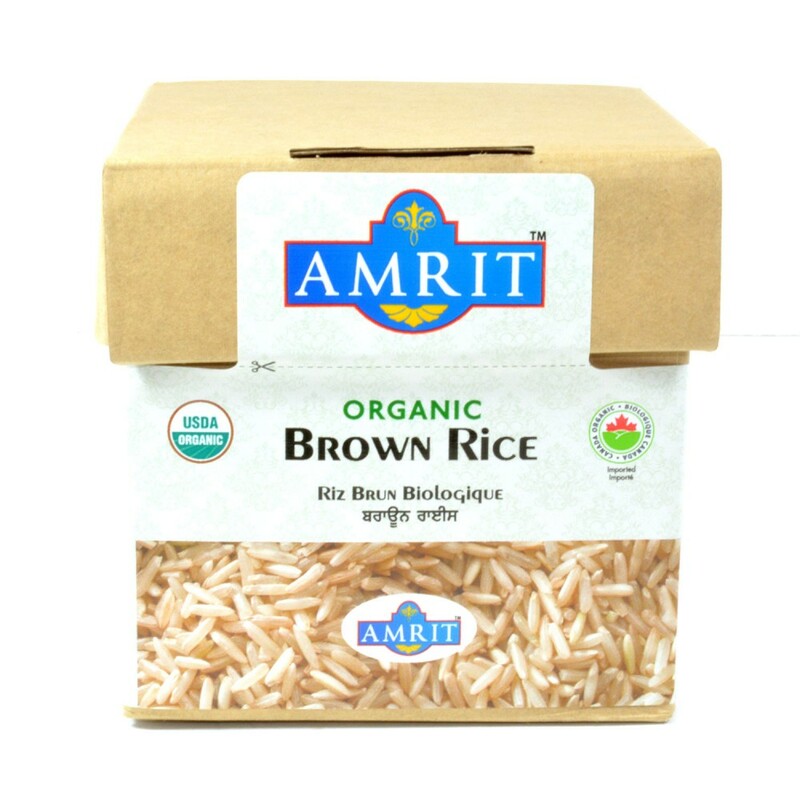 Organic Basmati Brown Rice is all natural, long grain, and known for its fragrant aroma. Because whole grain brown rice has not been refined into white rice, it has all its original nutrients. Rice is one of the oldest cereal grains and a food staple in many parts of the world. Organic Brown Basmati Rice has a lot of nutrients in each serving, but not a lot of calories.